Launched in 2009 with a grant from Experian, Jump$tart’s National Educator Conference provides classroom teachers with resources and information to improve their own levels of financial literacy, as well as improve their ability to teach personal finance in school. 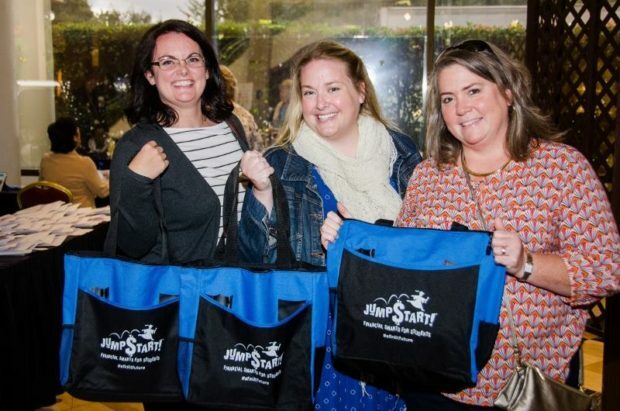 The conference gives Jump$tart partners a platform to share their resources and expertise with the education community and demonstrate appreciation and support for teachers. The Idaho Financial Literacy Coalition, the Idaho Affiliate of Jump$tart Financial Smarts for Students is proud to offer scholarship opportunities for Idaho educators to attend the Jump$tart National Educator Conference. For information on the Conference click here. To apply for a scholarship through the Idaho Financial Literacy Coalition click here to download the PDF.